Big-time protection for little ears. 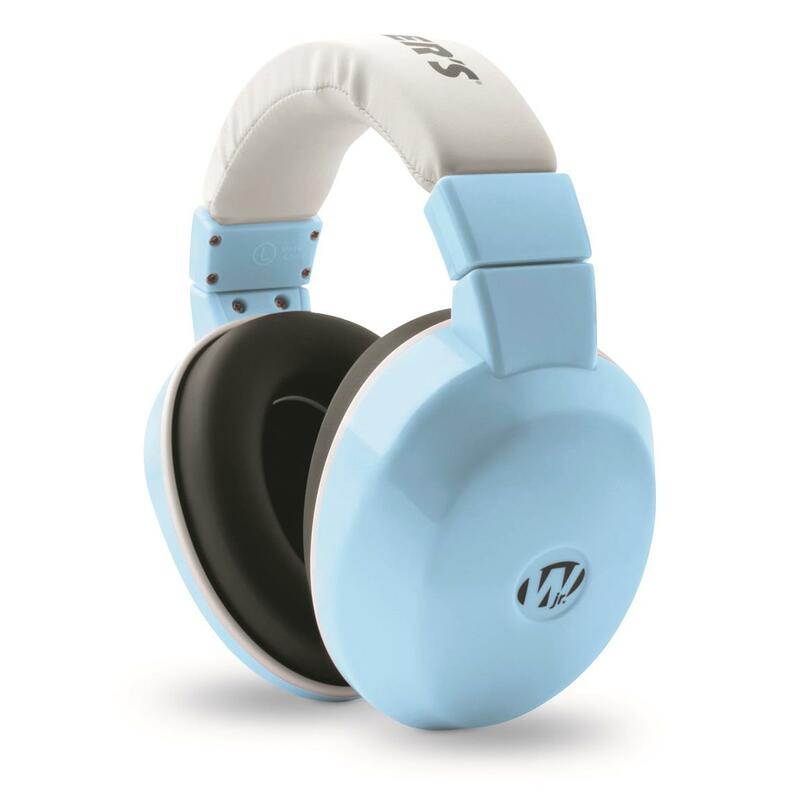 Designed with a 20 dB noise reduction rating, the Walker's Infant Passive Ear Muffs will protect your child's sensitive hearing during your favorite outdoor activities. Headband provides a secure, comfortable fit that adjusts with your child as they grow older.